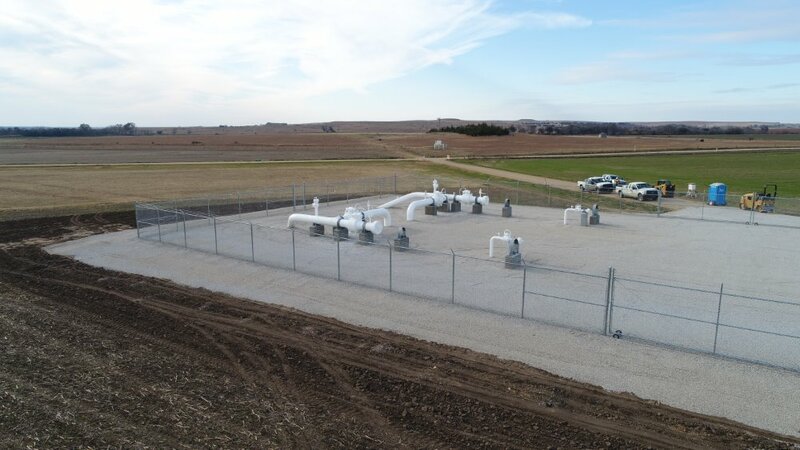 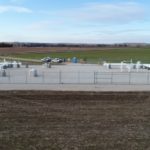 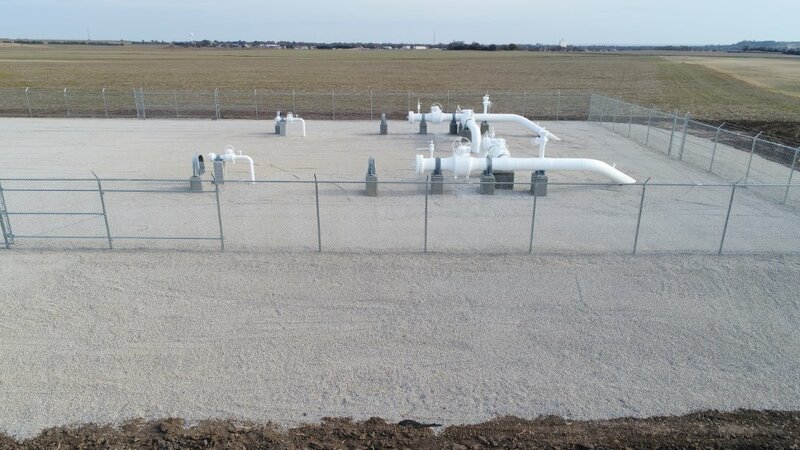 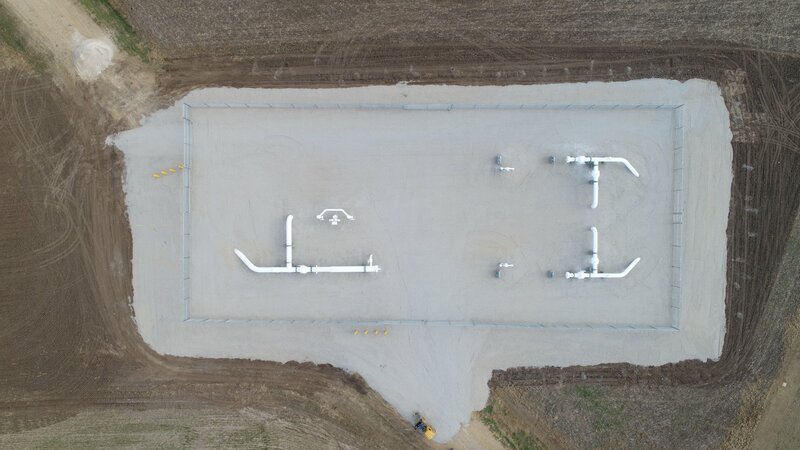 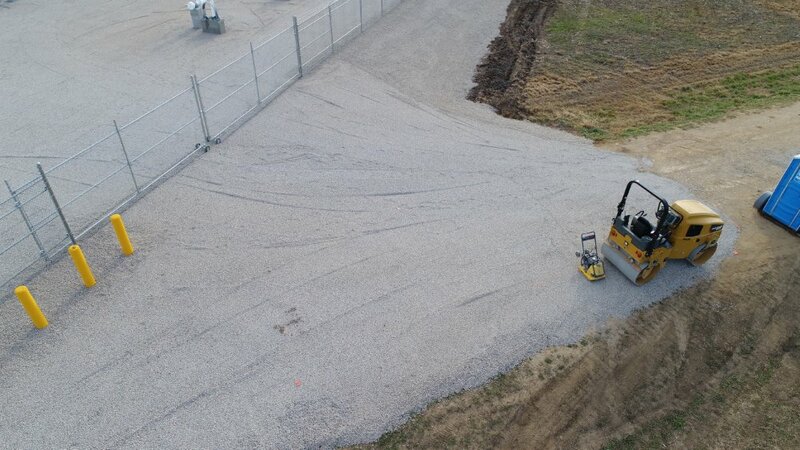 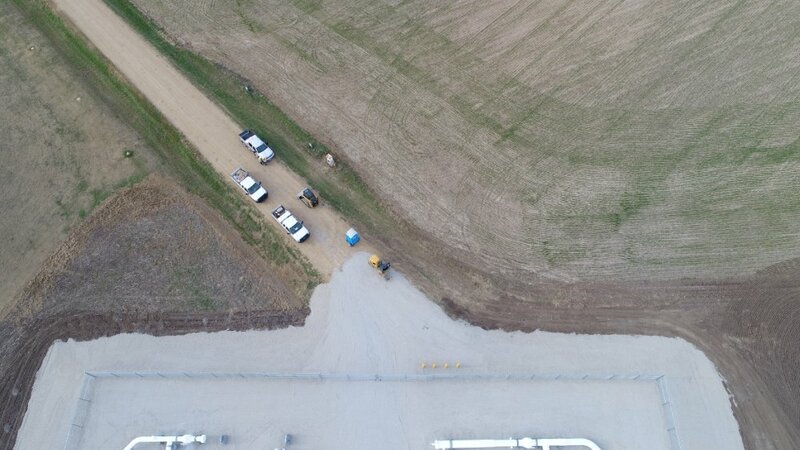 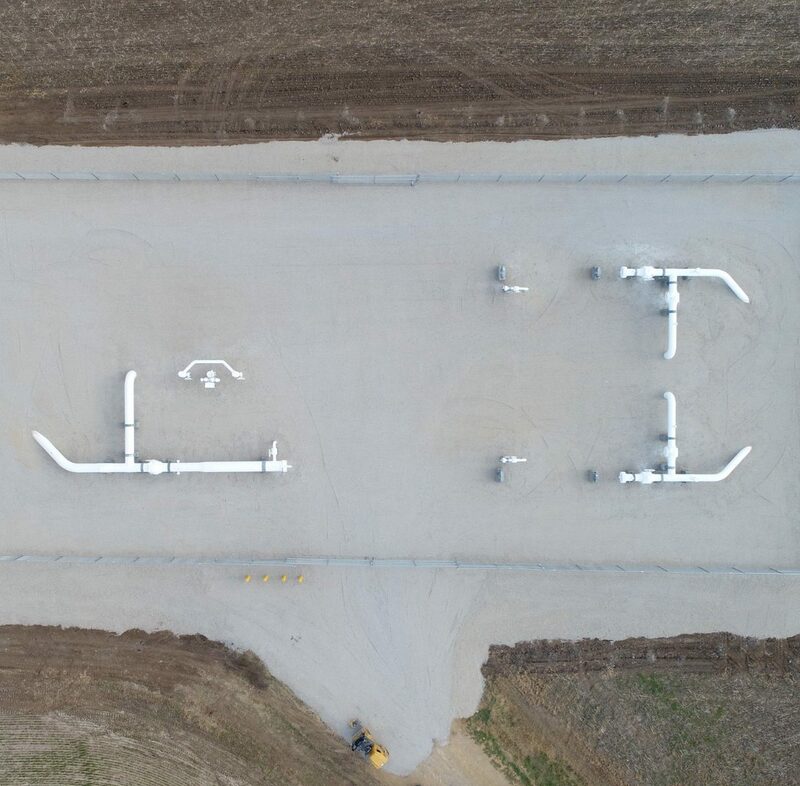 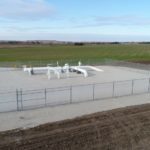 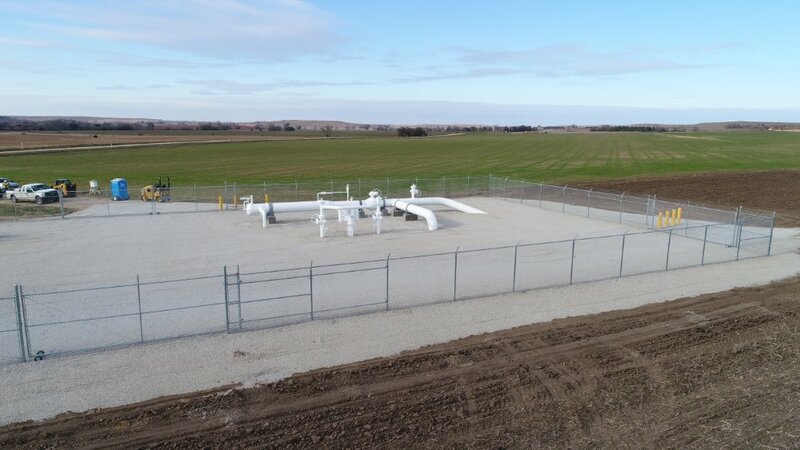 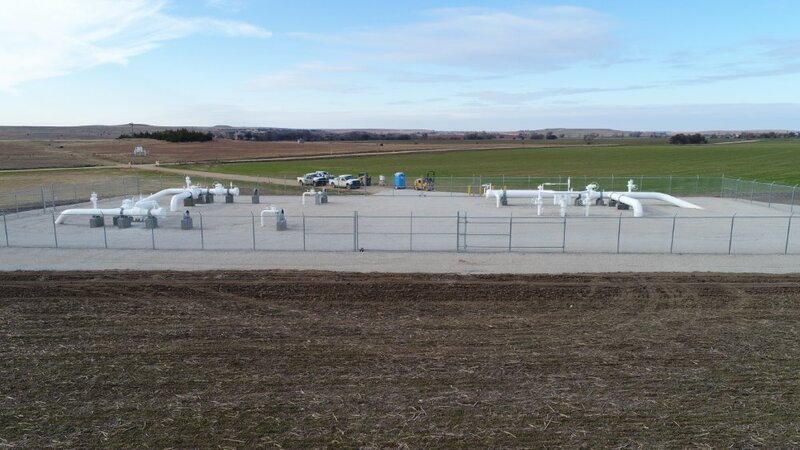 Trestles was contracted by a national natural gas distributor to prepare design for making an existing 120 mile section of underground pipe piggable. 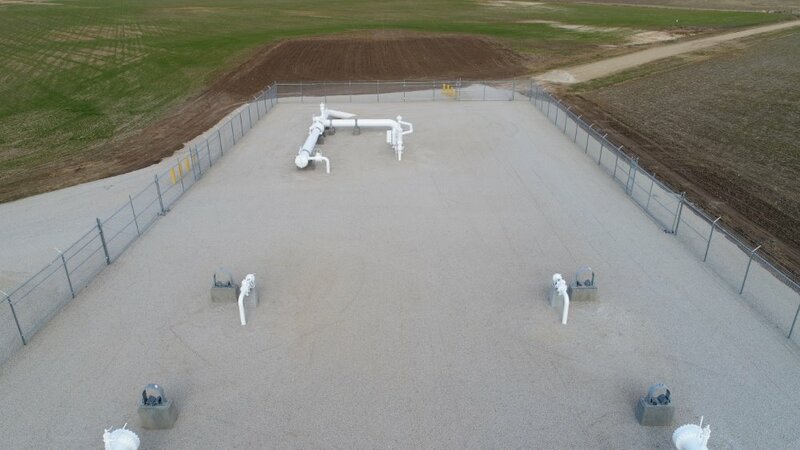 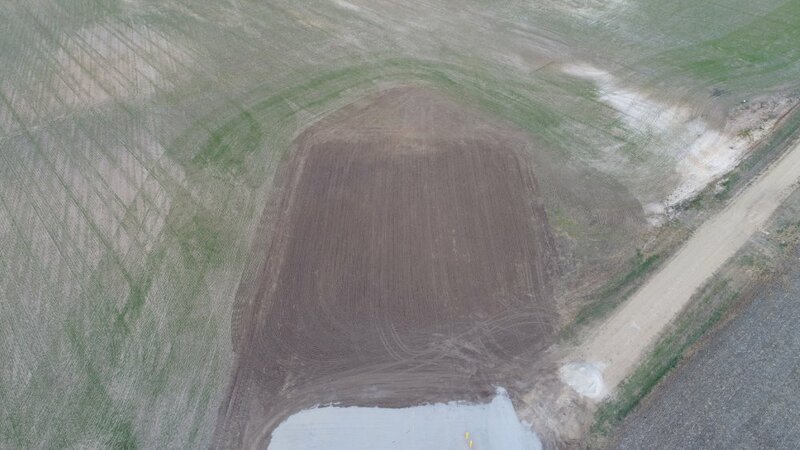 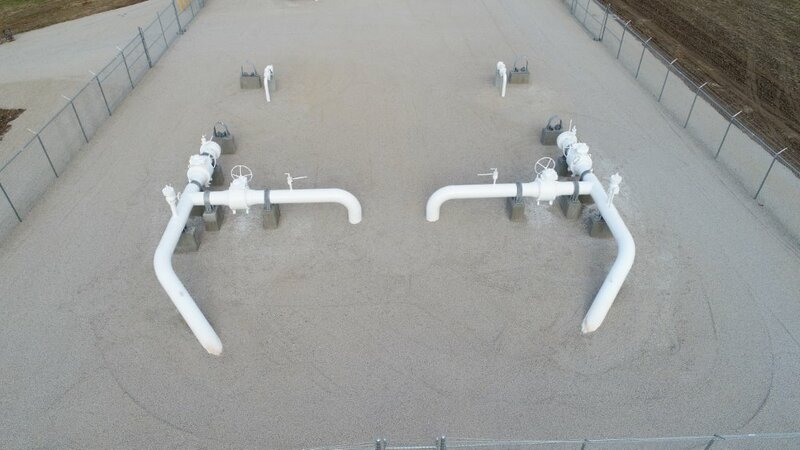 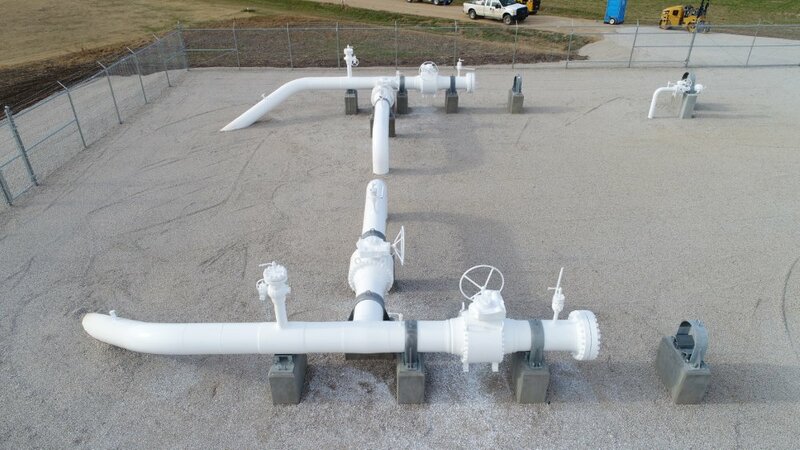 Large diameter underground gas lines are made piggable to allow for periodic cleaning and integrity inspections. 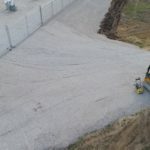 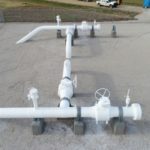 The designs included reconfiguration of manifolds, launchers and receivers, Horizontal Direction Drills, open cut stream and road crossings, and temporary structures. 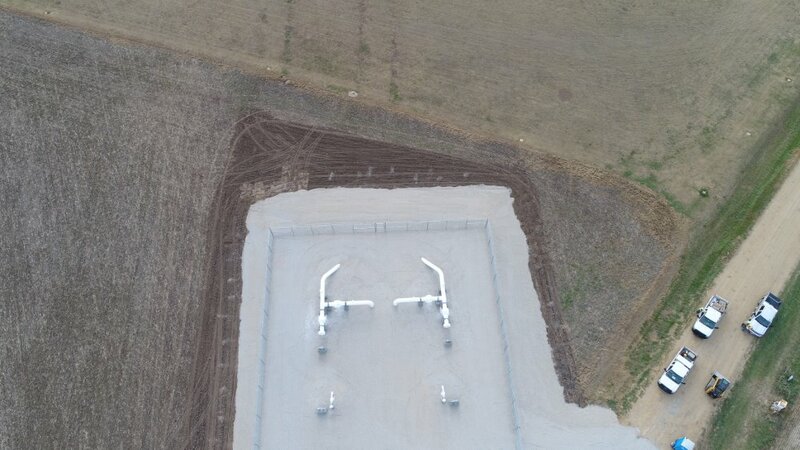 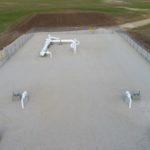 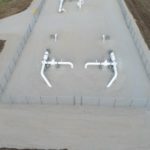 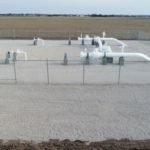 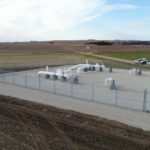 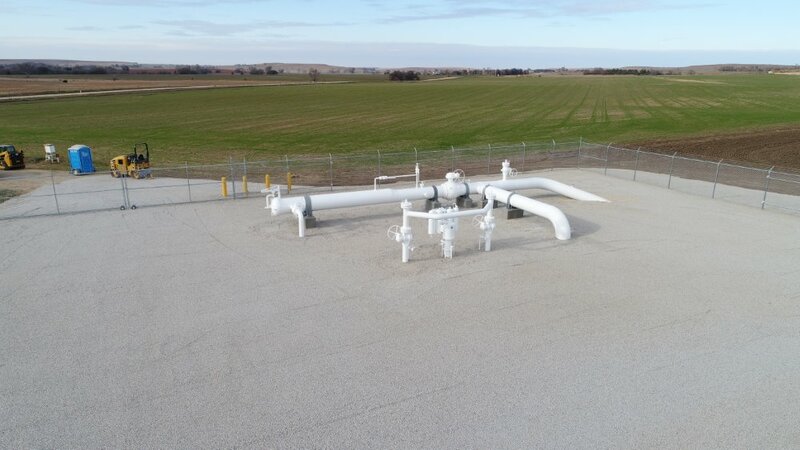 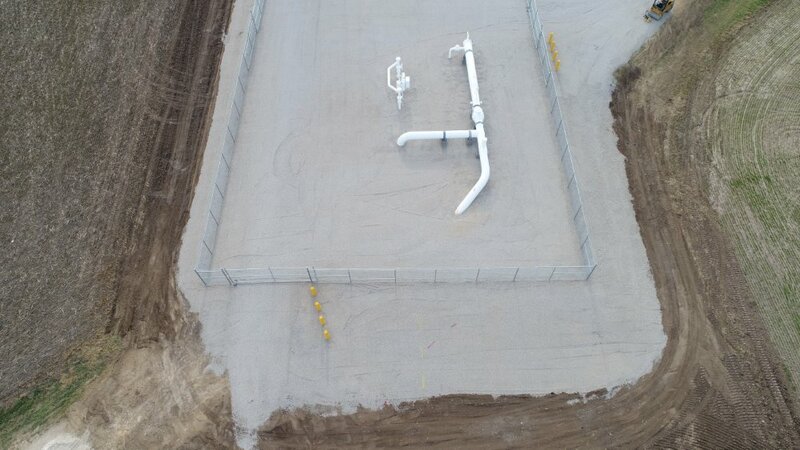 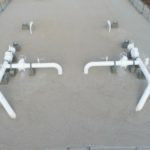 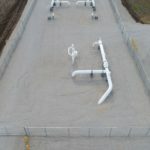 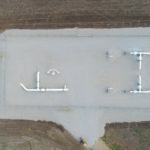 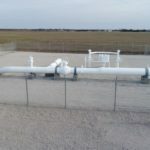 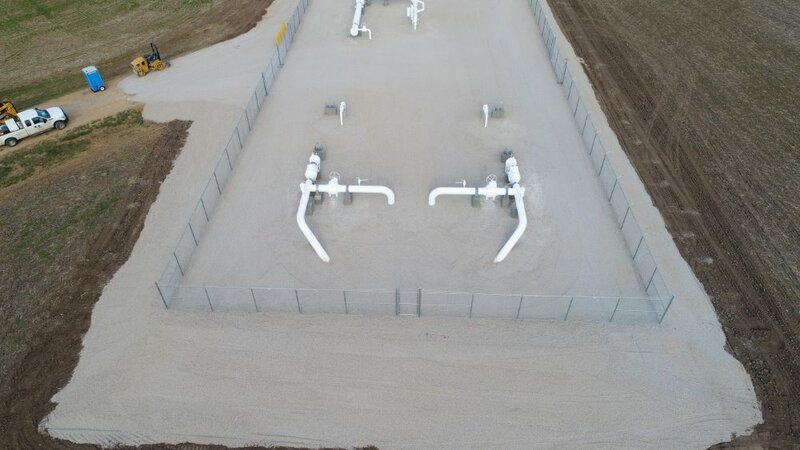 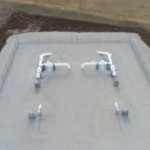 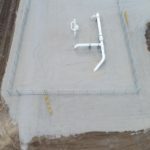 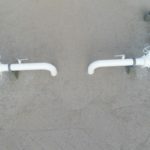 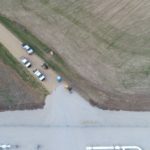 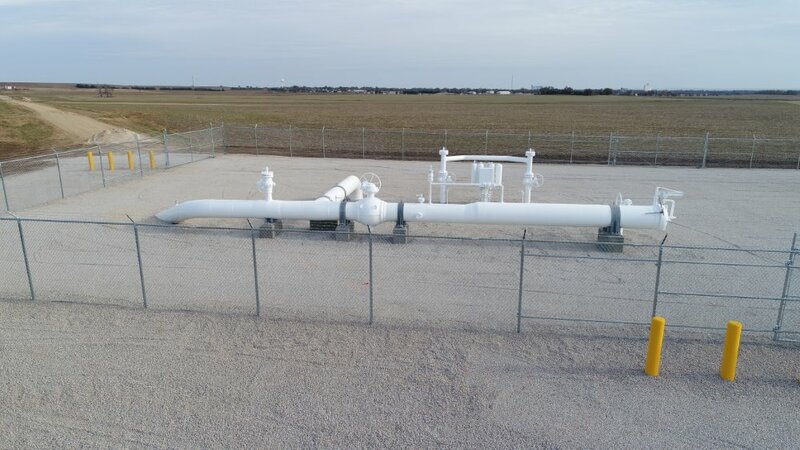 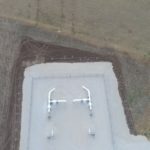 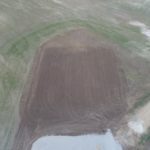 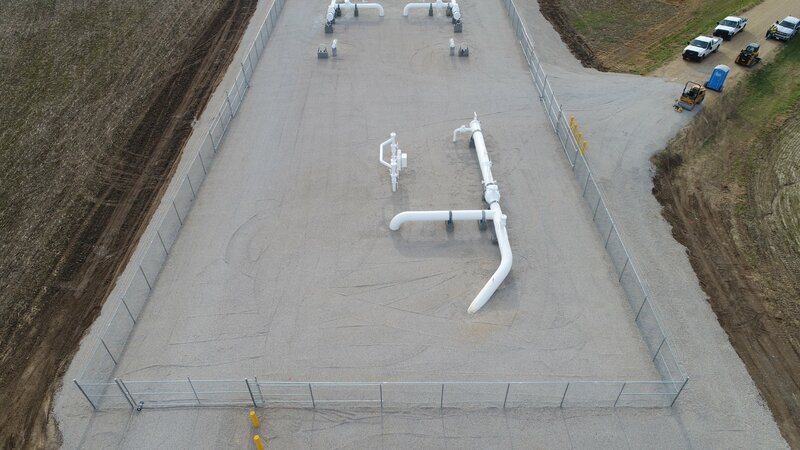 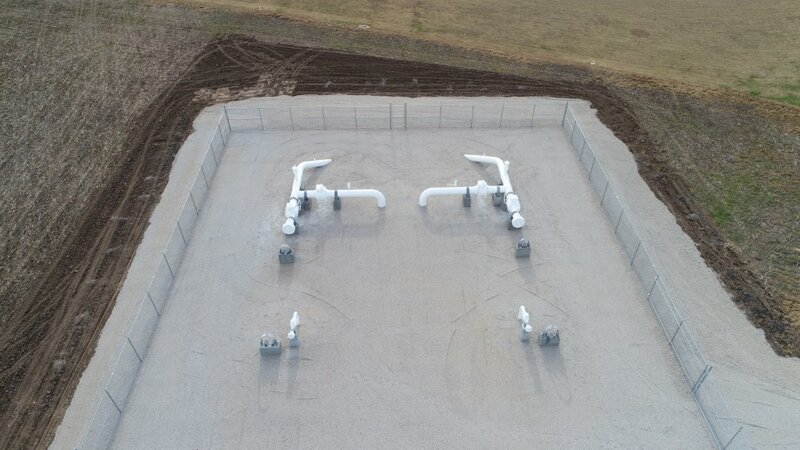 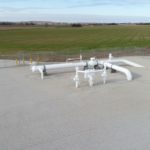 Some of the unique challenges of the project include piping and associated structure relocation for an adjacent airport expansion, road abandonments, drainage modifications for farms surrounding the pipeline, and utility conflicts. 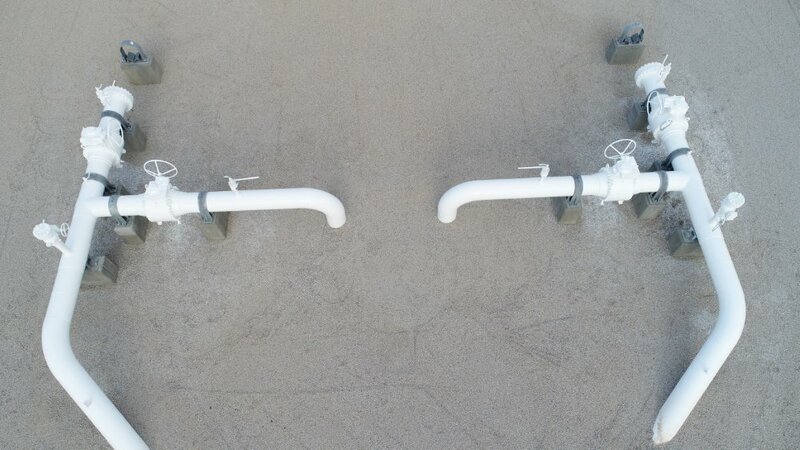 These images represent the final constructed product of our design efforts.